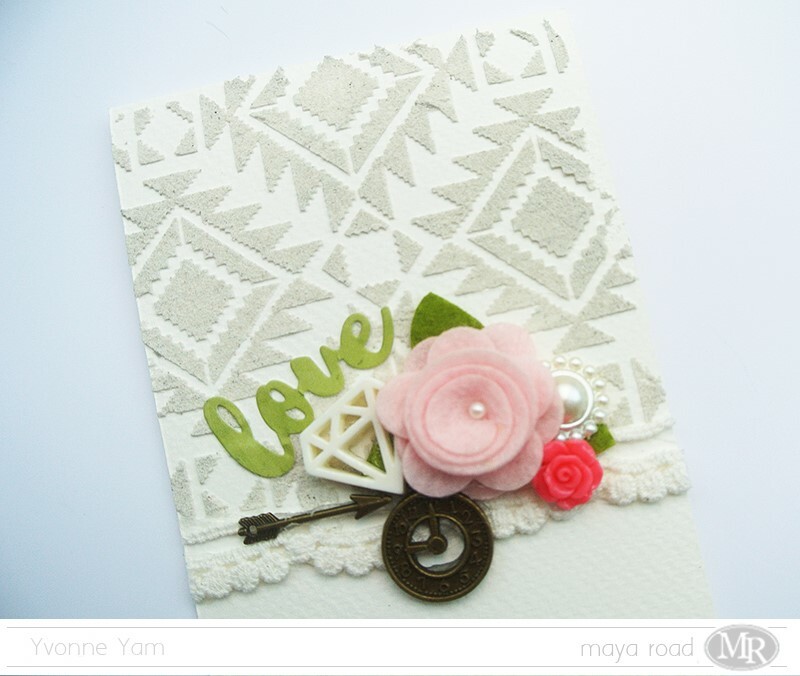 It’s Yvonne here to share with you a textured card inspired by this month’s Maya Road Shop Promo – charms! I created some texture with a stencil and ceramic stucco on a watercolour card base. 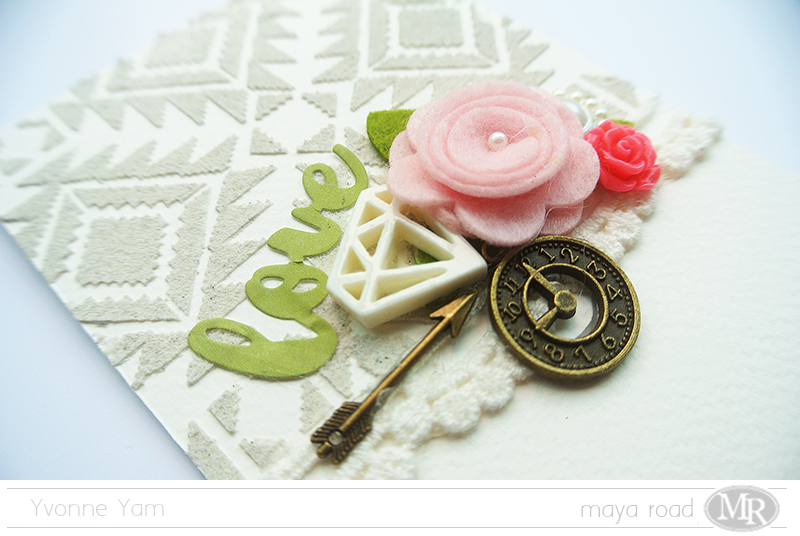 Once that was dry, I created my embellishment cluster with Maya Road goodies. Can you spot which ones I used? I went with the Mini Arrow Charm, the Vintage Ken Oliver Clock Charm, the Resin Diamond in Snow White, the Resin Flower Set in Shocking Pink, the Felt Rose in Princess Pink, diecut from the “With Love” Script Die and Pearl Button Trim . 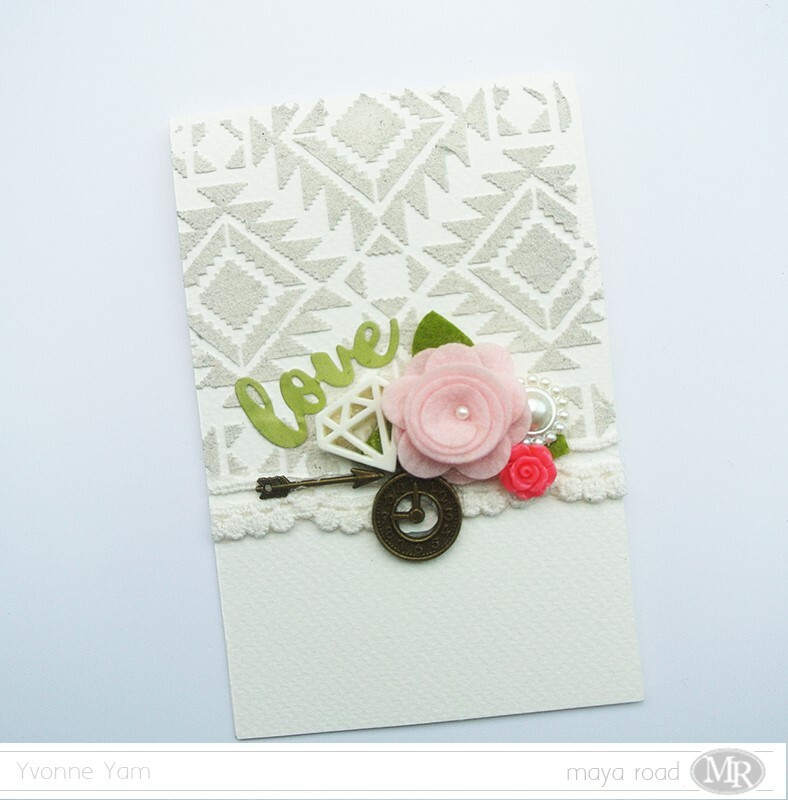 Hope you’ve been inspired to create with your Maya Road charms! 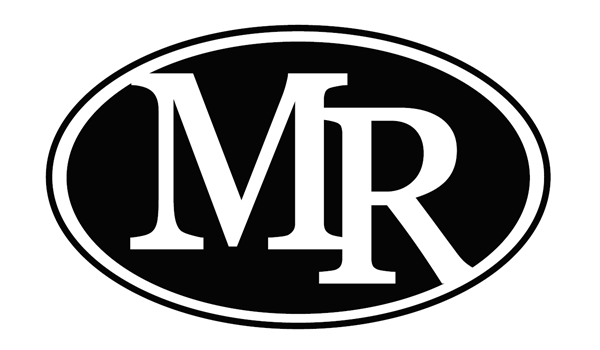 Don’t forget to use the coupon code CHARMED for 30% off your purchase of charms at the Maya Road Shop!